Filming a project yesterday, we were recharging camera and microphone batteries a whole lot. About once an hour. It was unusual and it made me think of the ways that life reflects what’s needed. When I’m running out of power everywhere, I think about power in my own life. When I am finding light bulbs blowing out everywhere I think of how my own energy may be surging. When I am seeing lots of messes happening at home I wonder how I may be spilling out my own life force in ways that are draining me. It’s a mirror effect that never fails to reveal so much. And it is a powerful starting place for big change-making. Typically, I realize in these unusually “action packed” times that my creative spirit- the electric of inspiration- is asking me in no uncertain terms to make a change. To reboot. To revamp. To reorganize. To immerse myself. To rest. 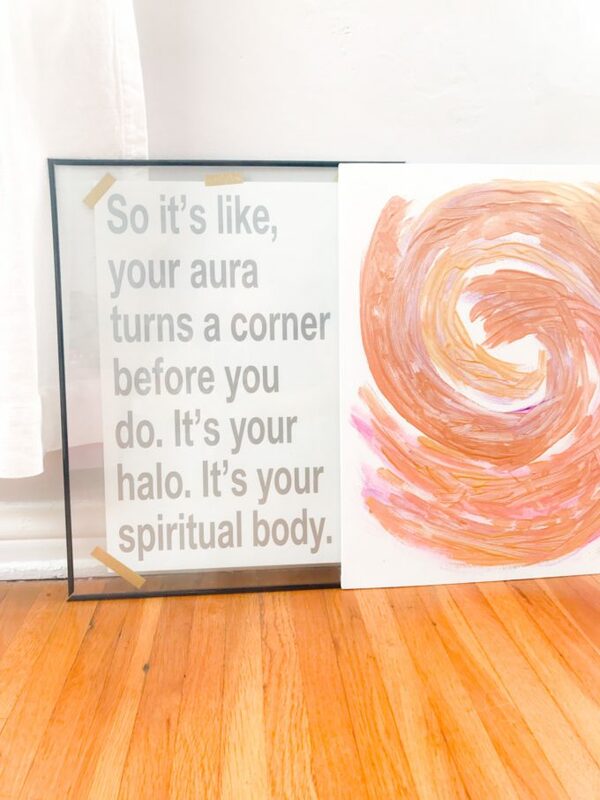 Today’s feng shui is all about creative spirit recharging. It feels so so amazing…and your whole life will thank you! Creative energy isn’t site specific, meaning: it doesn’t just help you to make paintings or draw or dance or play music. Creative energy is all-encompassing. It helps you to love, to earn, to heal and to flourish. I call it my magic. You may feel it that way, too, since when that energy is at a high, life feels far more magical. When I am low on creativity, I tend to be high on a desire to control things. I used to think that in work- unlike play time and fun time- that control was a part of getting to the exacting, perfect creative outcome. Instead I’d be stressed. I would stress to the point of finally breaking down in tears, giving up, throwing my hands up, not knowing what to do, and sitting in total surrender… and, only then, the ideas would come. I probaby don’t need to say this but it wasn’t that productive! Letting go of any ideas that you need to direct the outcomes of things to just one exacting end is the stress. It doesn’t create something good. It creates a sense of pressure that may drive you nuts to the point where you give up and then finally find your answers… but the same answers are waiting for you if you skip over this whole part about control and perfection. I know it’s scary because you won’t feel that rush of exhillerating panic and a zillion different harried emotions that by now may be associated with working hard or success, but those rushes of emotions are just draining you and wreaking havoc on your body for no good reason. I am headed out to a 90% off exquisite furniture warehouse sale in a few hours to pretty much revel in aesthetic adventure. A day at the theater, a nature day, a lecture, poetry reading, sports event, hobby shop, anything thrilling. Adventures are everywhere and they are necessary. They are fuel. Start minimizing your extra decisions. Our decision-making capacity is limited. Decision fatigue is real, and you can learn more about it HERE. Essentially, because we have a set number of decisions to make before decisions become impossibly hard and feel forced, the more you simplify your days, the less decision-making stress you will feel. Its a bit hard to see the sparkly gold in these images, but the clear space is easier to see. Along with a giant white desk and dreamy white LED art piece, my new office is getting a theme of spare and sparkling. While I am deeply inspired by color and patterns, I have so many aesthetic decisions to make every day designing homes, in feng shui, in everything everywhere… that I am aware I need as much clear and sparkly space as possible. I can’t wait until this is set up and I can share it with you!!! 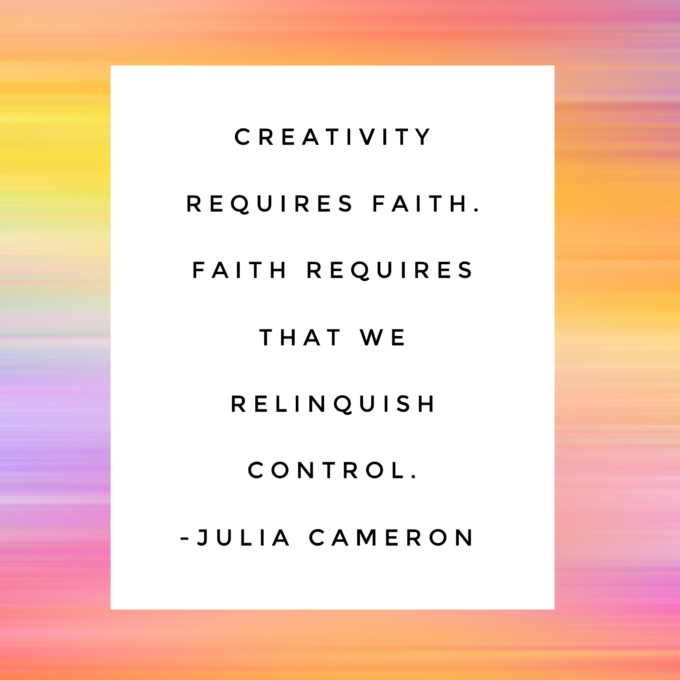 Do you have some control and perfection to relinquish for your creative spirit to shine? Do you have some adventure to begin? Do you have some complications and extra-stuff to minimize? 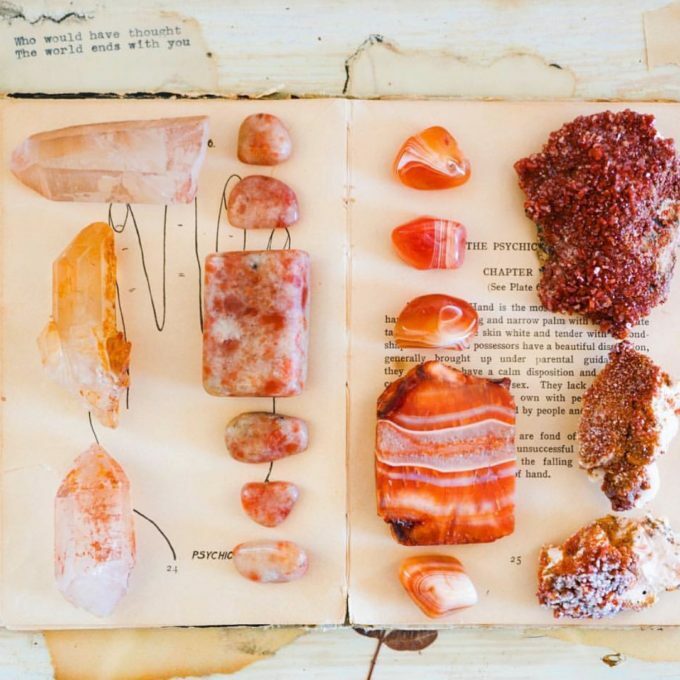 These are powerful feng shui ways to allow that creative energy of electric and magic to flow more freely. When that energy is in motion, all sorts of artisic sparks and amazing coincidences and manifesting of miracle-type situations become your way of life! 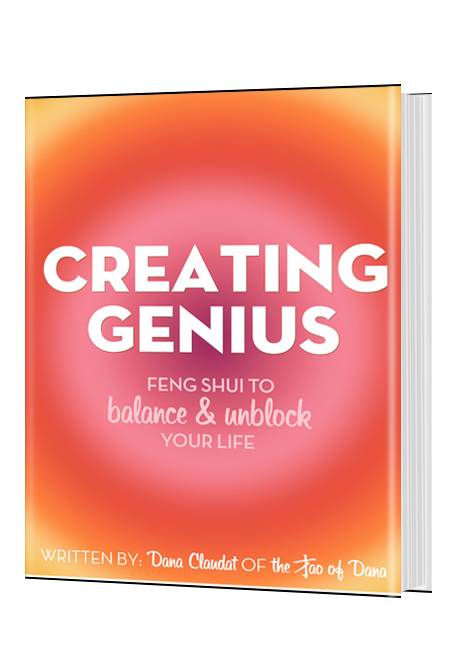 Previous post: Feng Shui To Flourish With Genius In Your Most Hectic Days! Next post: 10 Feng Shui Ways To Get Back Into Your Magic Zone Of Manifesting!